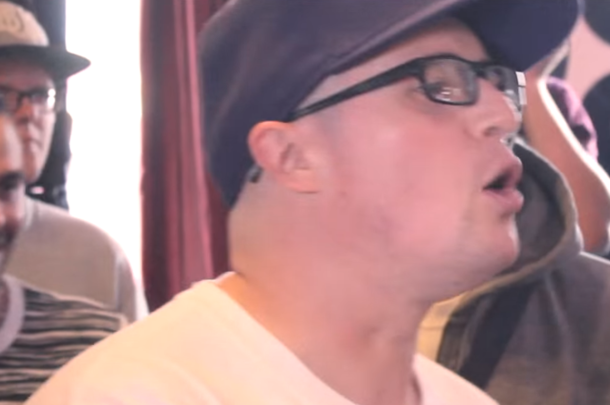 Entertaining clash from Don't Flop's "Next In Line." 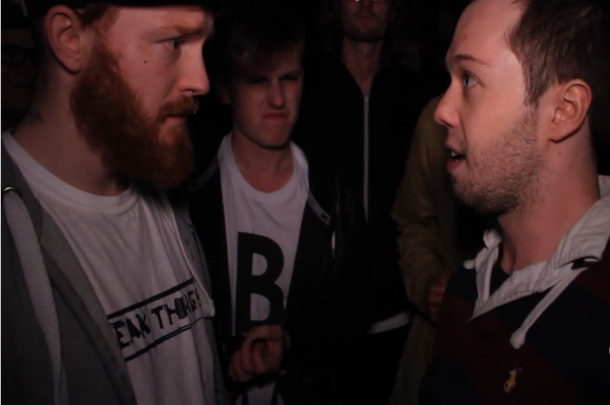 Two of the best in the UK face off in the main event of Don't Flop's "Next in Line." 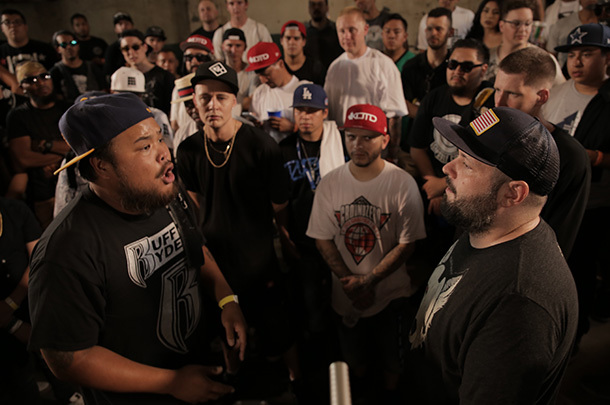 With a hectic few months of events coming up, we're here to tell you which battles to keep an eye on and why. After Dank Schrader's planned battle with Bard fell through, Heretic stepped up to fill in for this one-rounder. 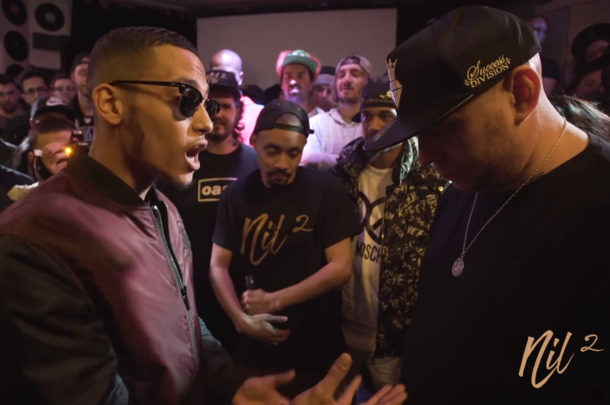 Our selection of best battles of the month featuring clashes from URL, Don't Flop, RBE and KOTD. 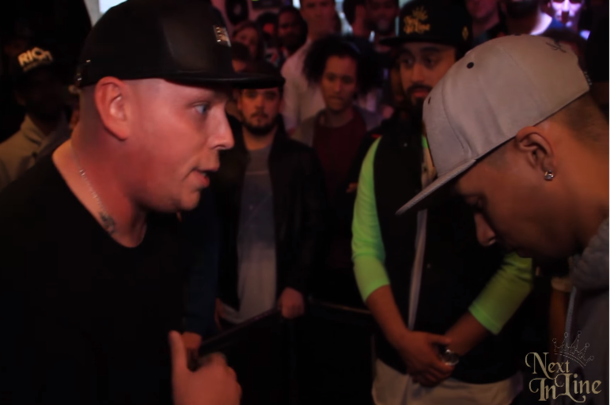 Fun back and forth freestyle clash from two Don't Flop veterans. Despite his relative inexperience, Dank Schrader has solidified himself as one of the UK's best. 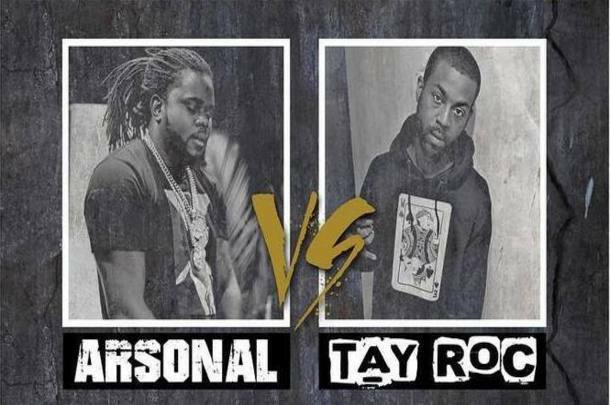 He continues his rise in this solid battle with Jaybe.